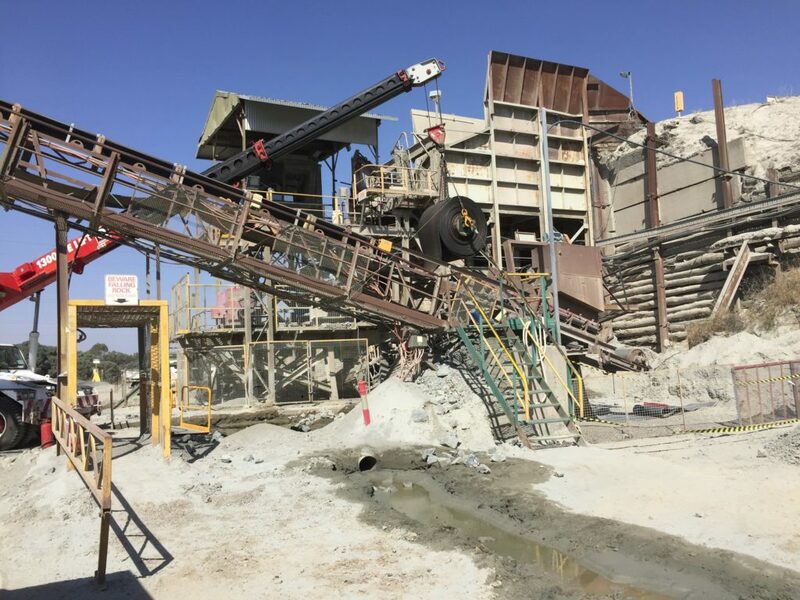 Riverina Belting Co. is a Northern Victorian based buisness dedicated to offering efficient conveyor belt installation, repairs and services to the Mining & Quarrying, Food processing and Agricultural industry. We are small enough to be responsive and flexible, yet large enough to have extensive links and experience in our industry and with our suppliers. Our extensive supply network and purchasing power enables us to provide a comprehensive range of quality conveyor products at highly competitive prices. Cleating and tracking fitted to P.V.C & Polyurethane conveyor belt using state of the art equipment. Pulley lagging & wear resistant plastic ceramic and rubber lining. Quality RBC & Apex rubber conveyor belt. Fabrication of drive & idler rollers machined and blanced for maximum durability. Custom made agricultural belting for canola, hay, grain, grapes, olives and graders.